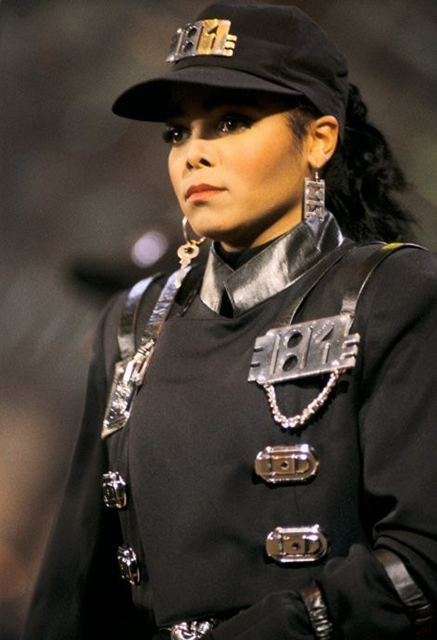 "We are part of the rhythm nation." 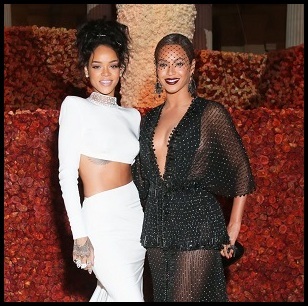 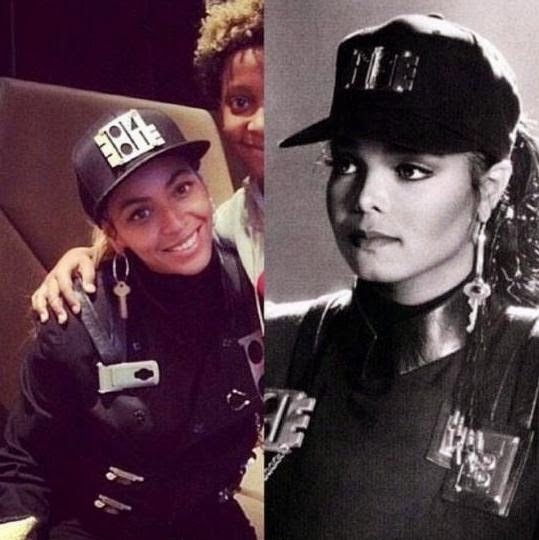 For Halloween, Beyoncé was dressed as 'Rhythm Nation' Janet Jackson, last night. 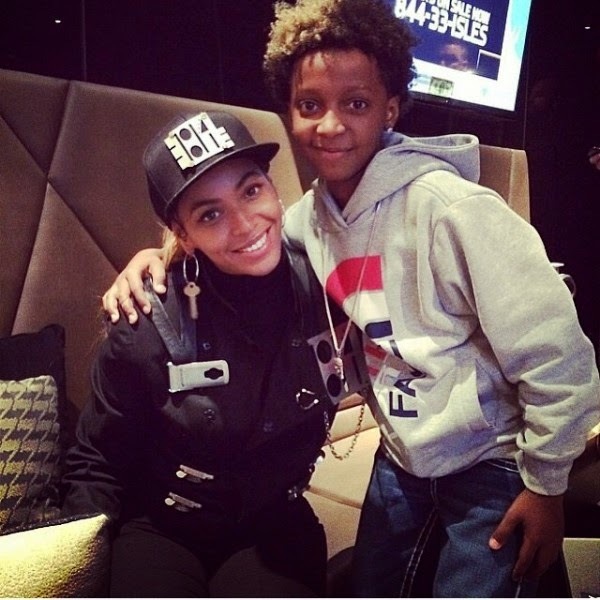 Bey posed backstage at Power 105.1’s annual Powerhouse concert where Jeezy brought out Jay Z for their recent collab ‘Seen It All.’ Her appearance follows new rumours that she is set to perform at the upcoming MTV Europe Music Awards in Glasgow on Nov 9th. 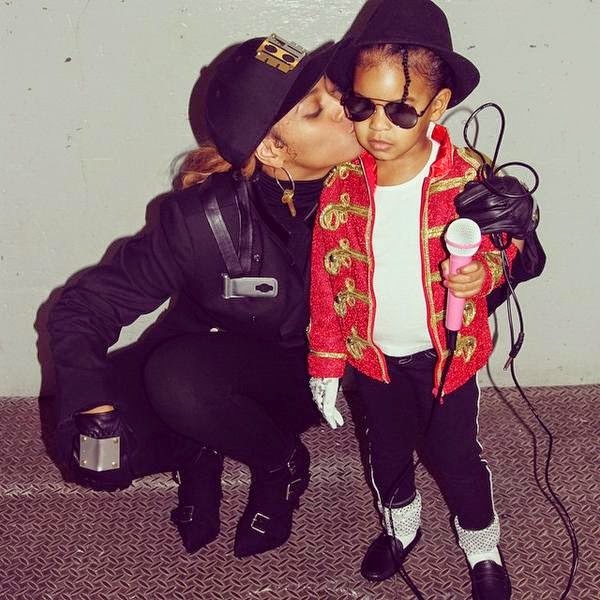 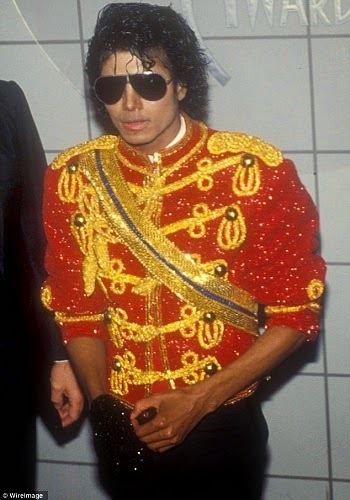 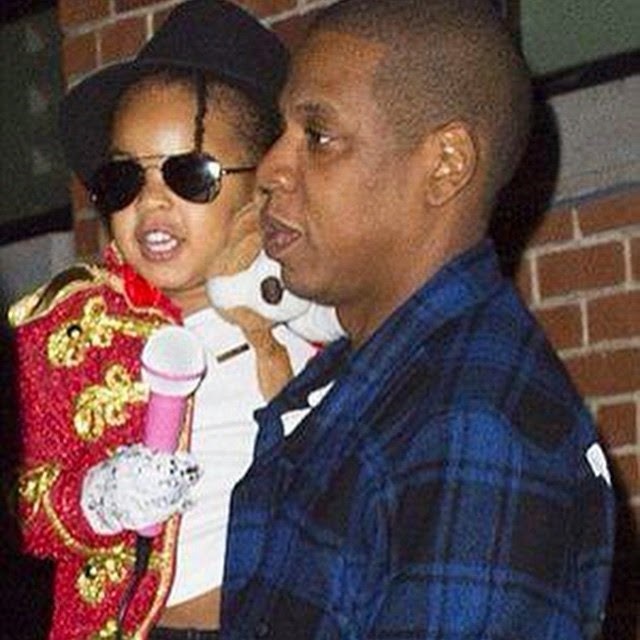 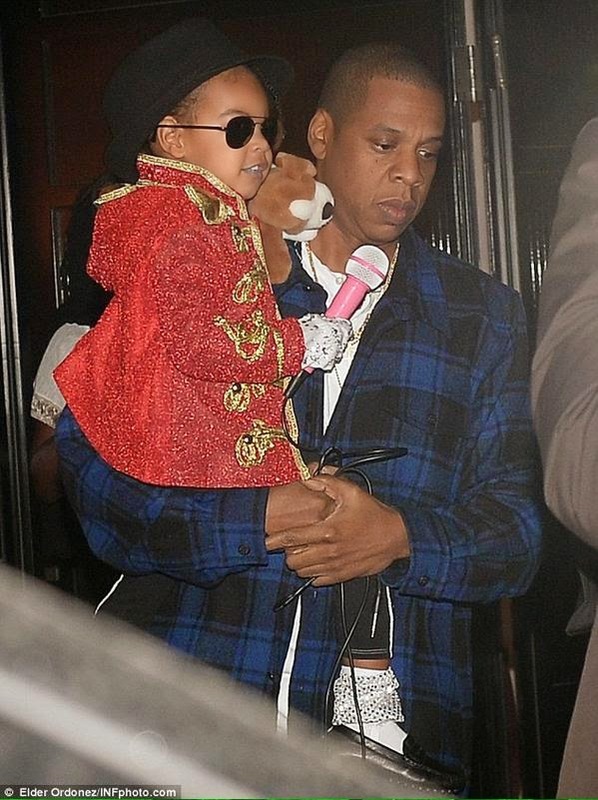 Meanwhile, Blue Ivy was dressed as Janet's brother Michael!